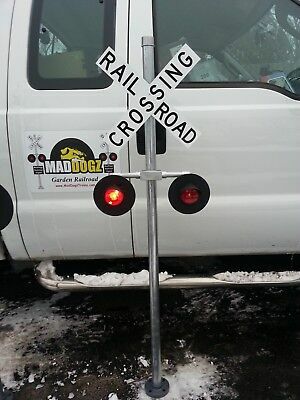 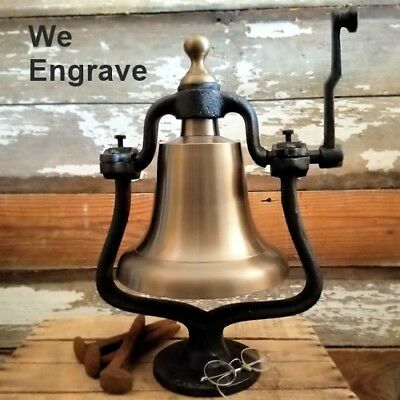 Train Logo Antiqued Brass Large 30 lbs Railroad Bell~FREE 2 lines of engraving! 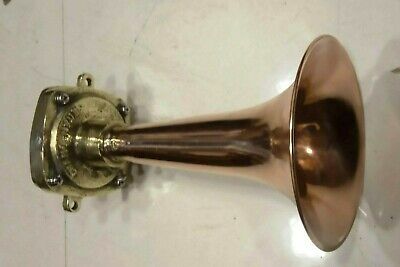 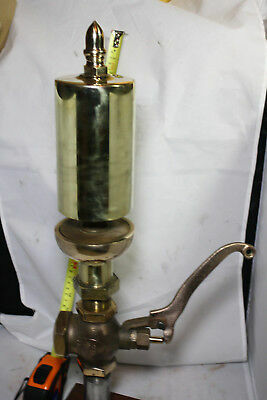 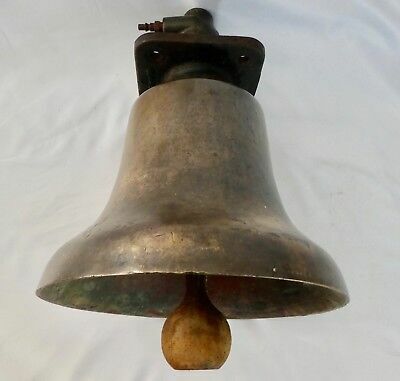 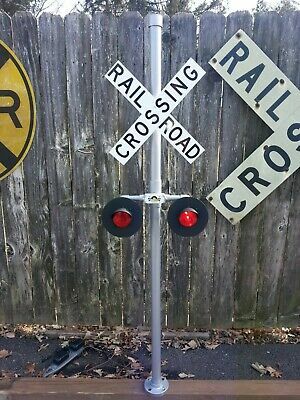 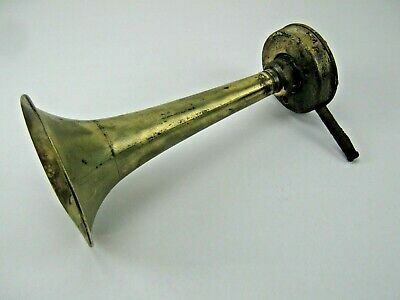 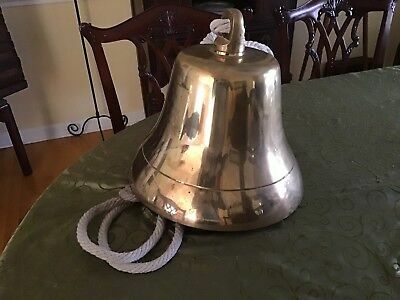 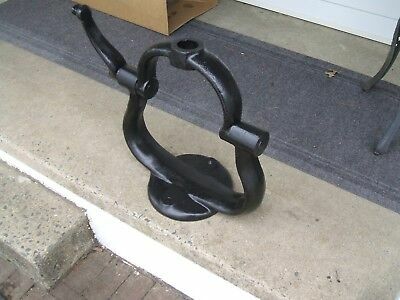 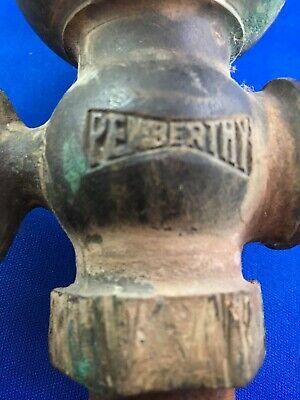 Medium Brass Railroad Bell~Polished or Antiqued~10 POUNDS! 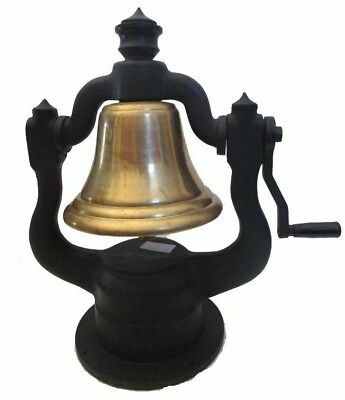 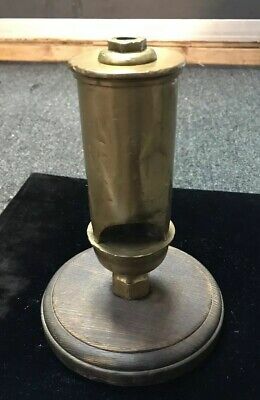 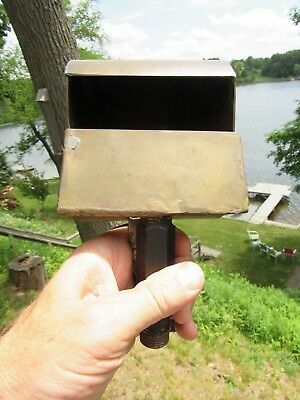 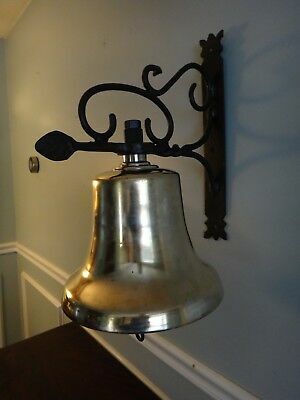 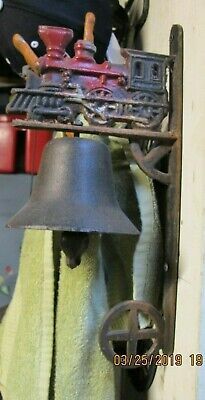 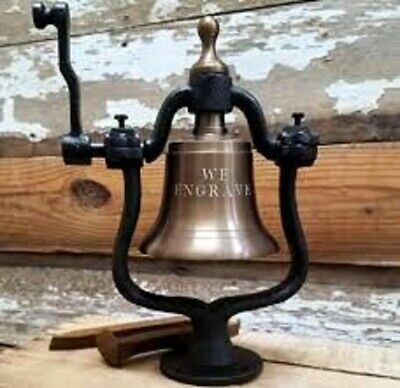 Large Antiqued Brass Railroad Bell!~30 LBs Solid Brass bell with FREE ENGRAVING! 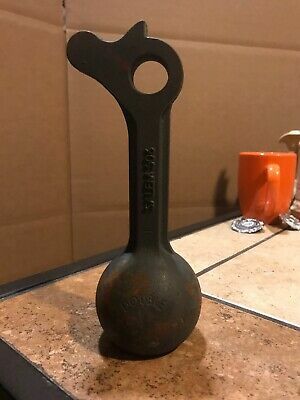 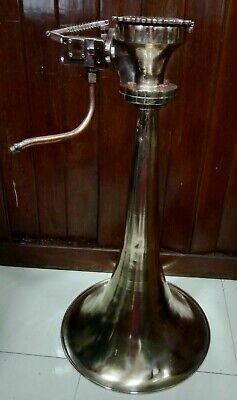 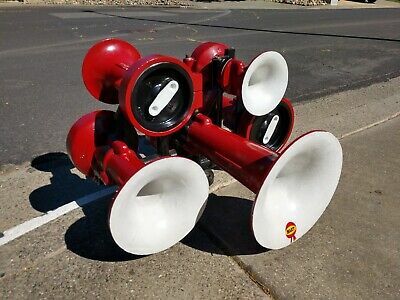 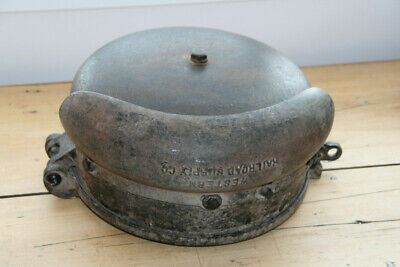 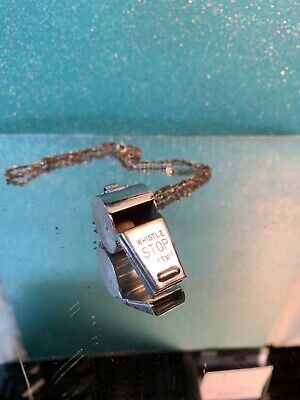 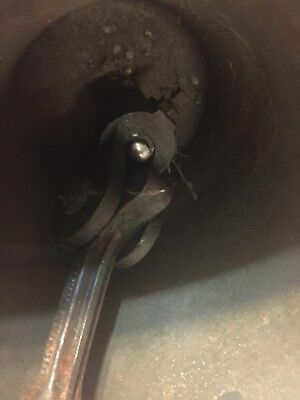 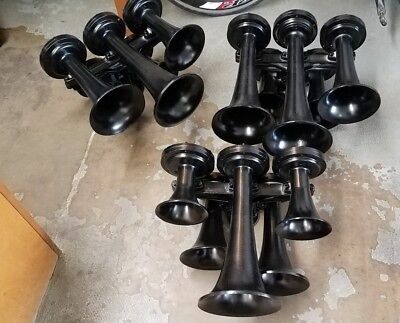 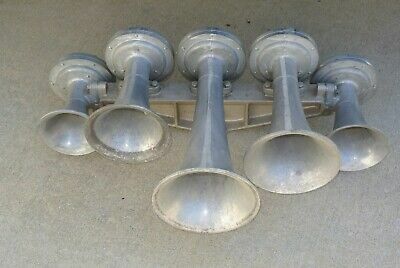 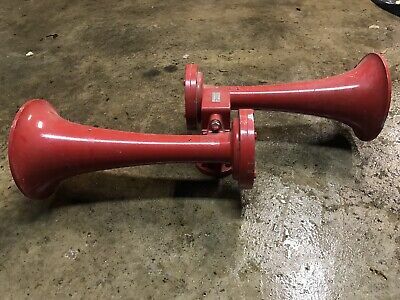 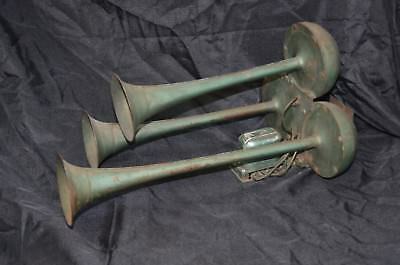 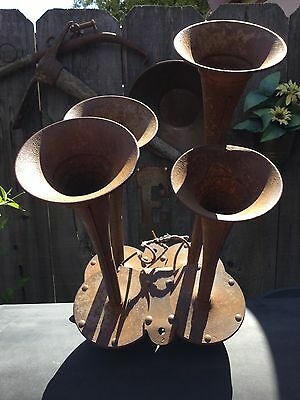 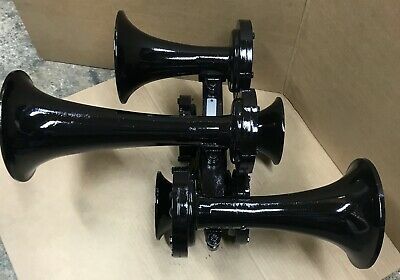 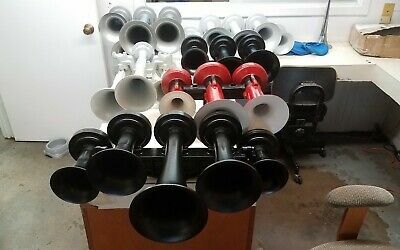 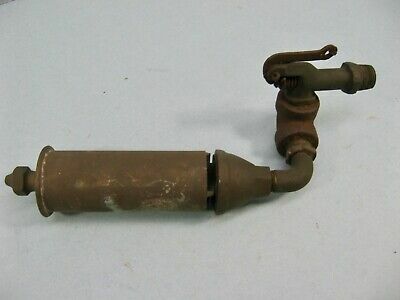 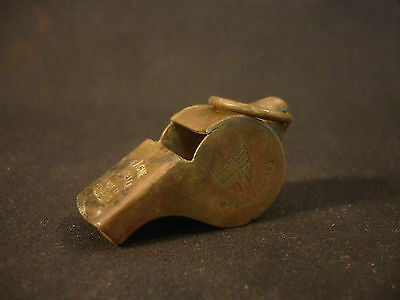 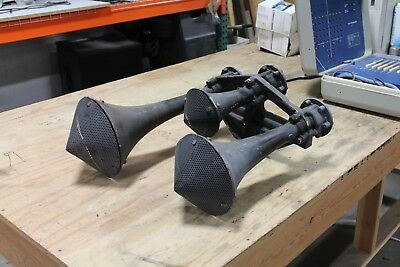 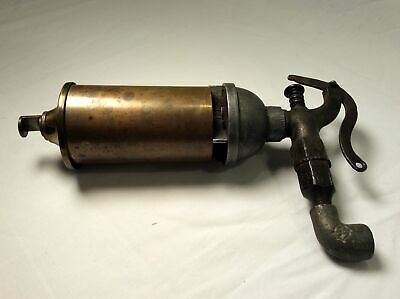 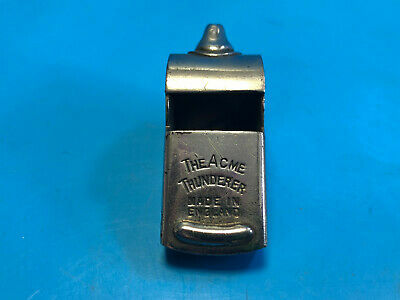 Genuine Wabco A2 Locomotive Train Horn AWESOME! 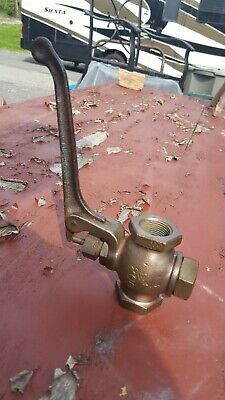 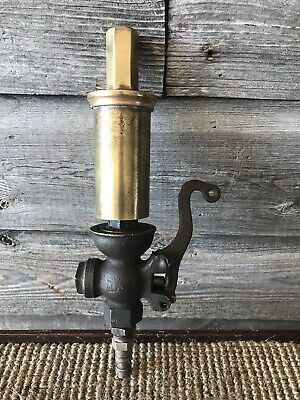 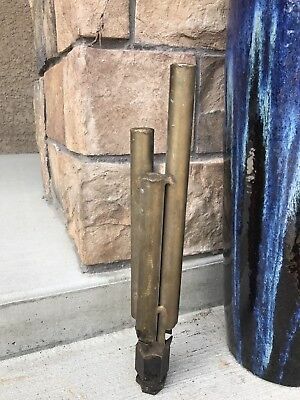 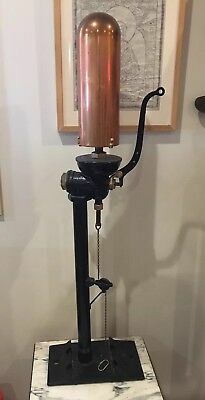 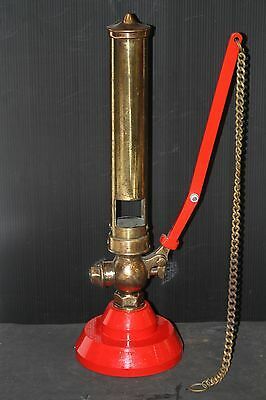 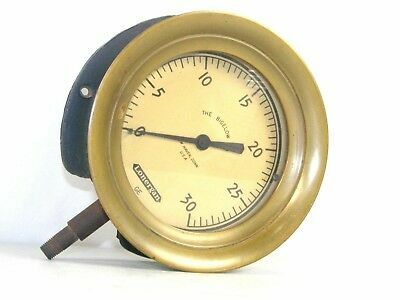 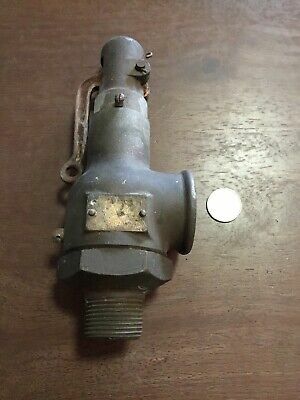 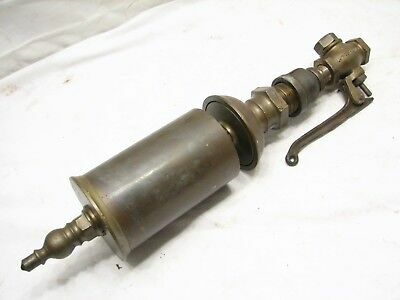 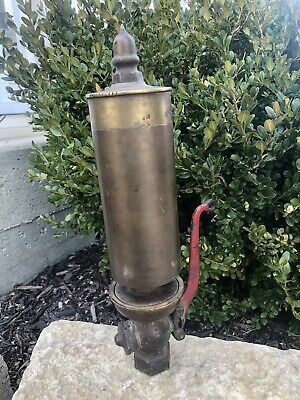 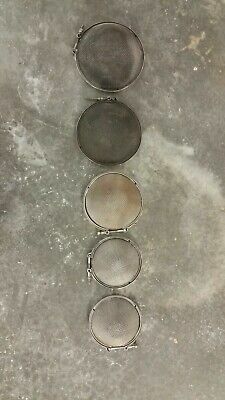 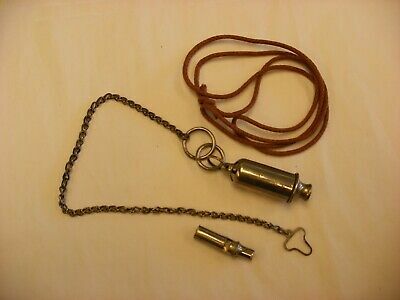 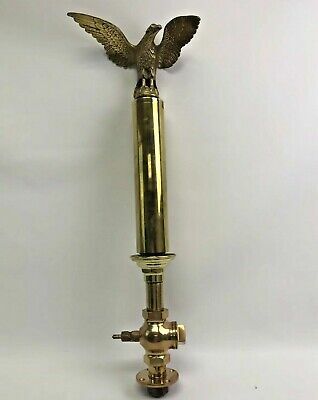 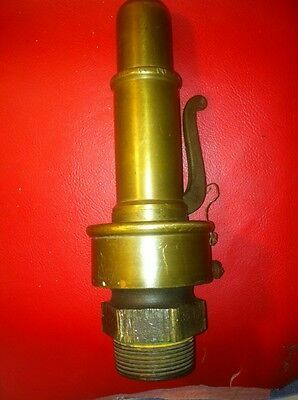 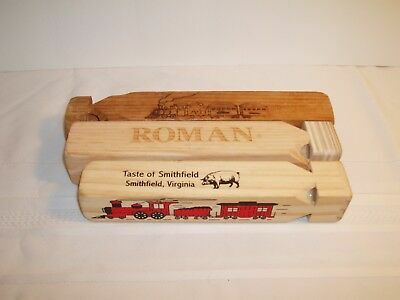 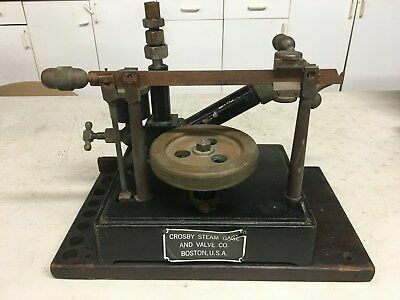 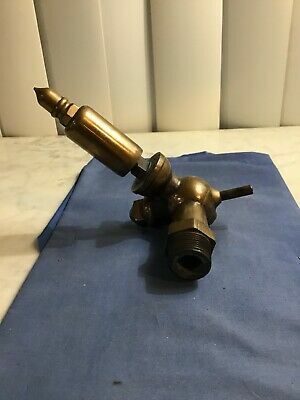 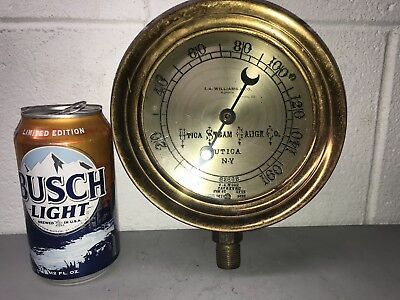 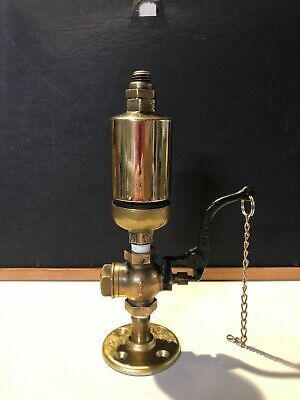 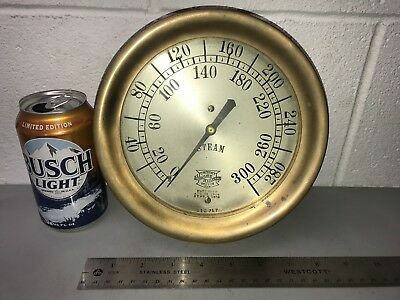 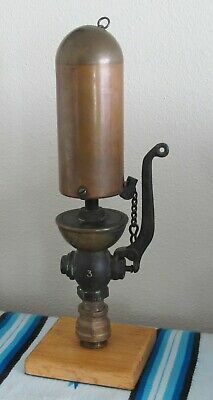 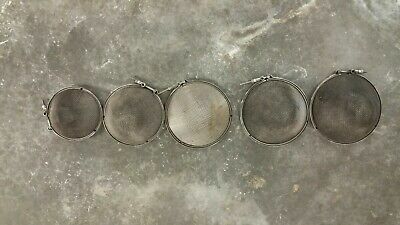 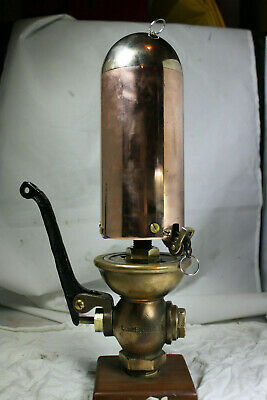 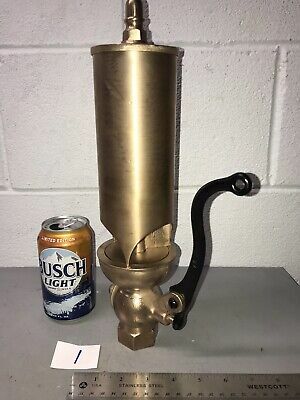 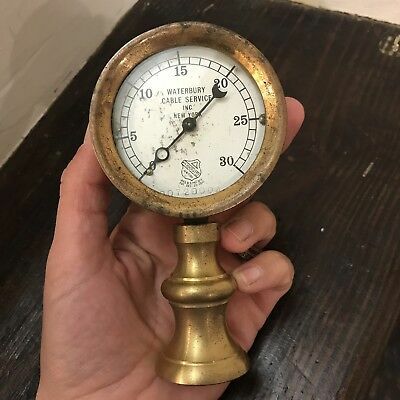 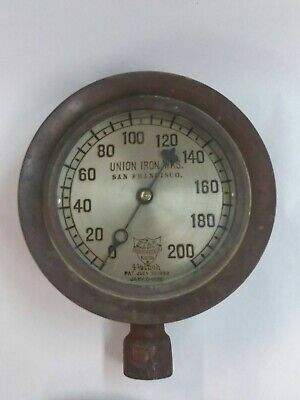 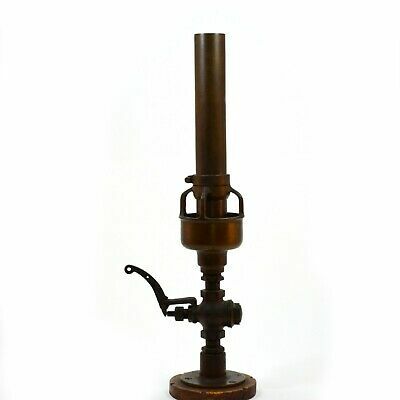 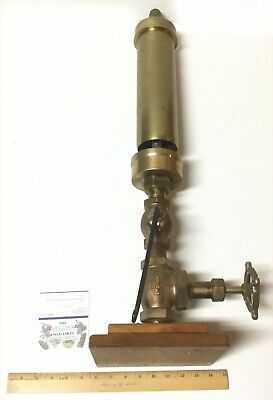 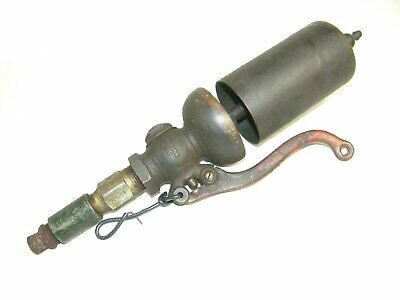 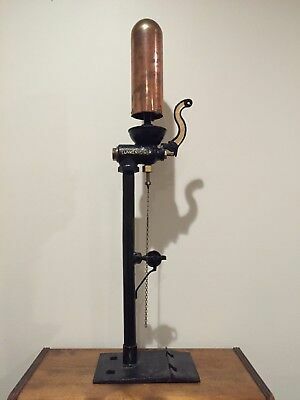 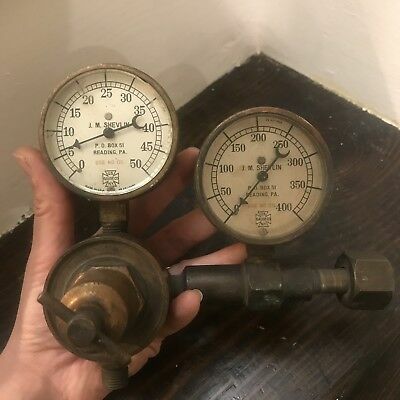 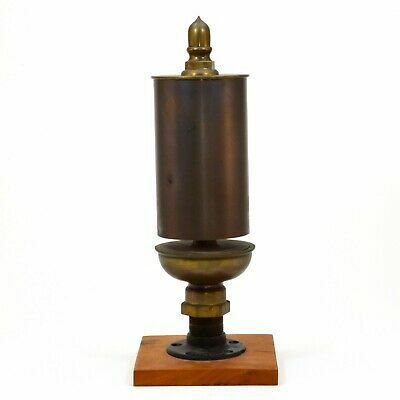 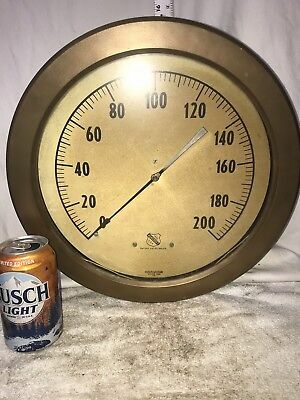 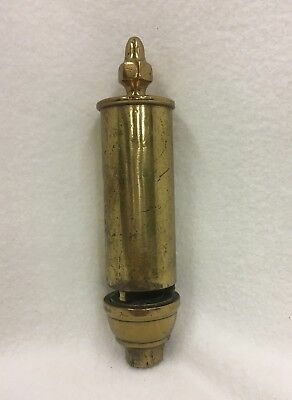 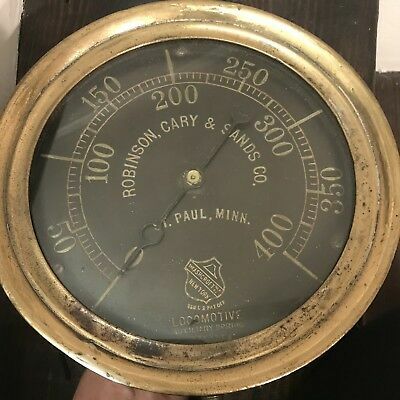 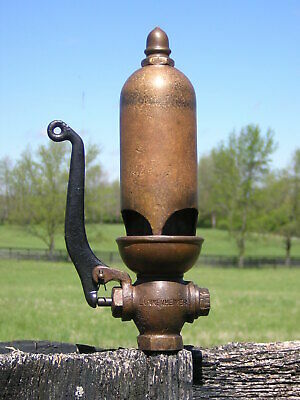 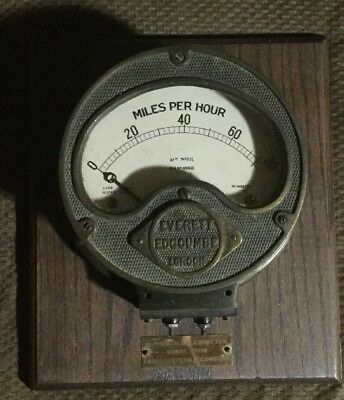 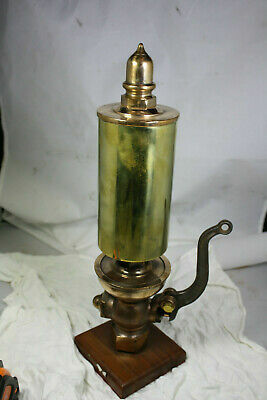 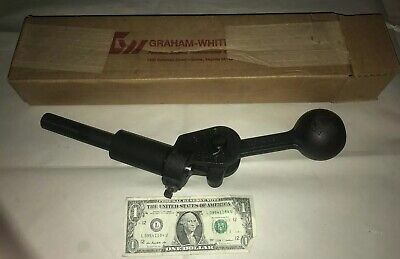 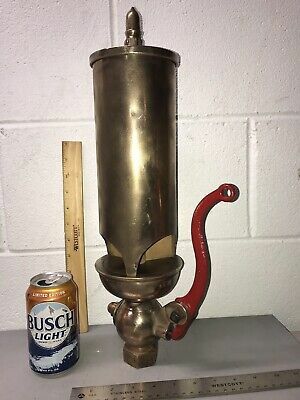 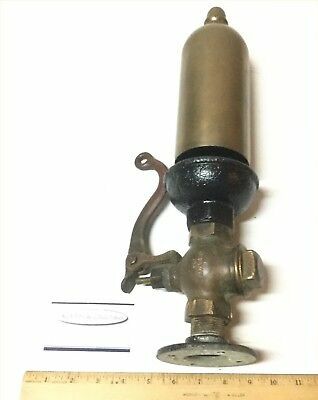 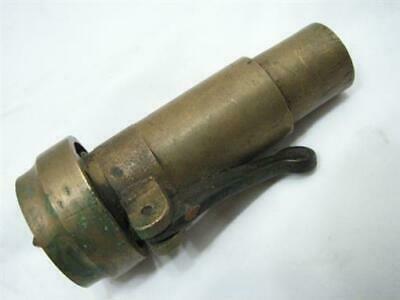 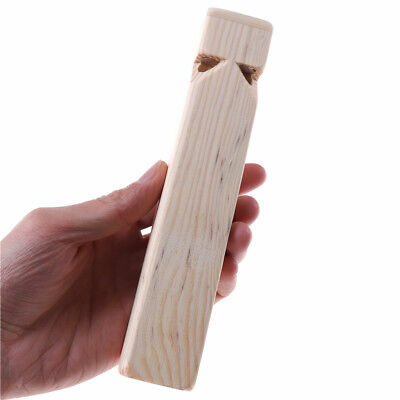 brass STEAM locomotive tractor American Steam industrial train pop Valve gauge ? 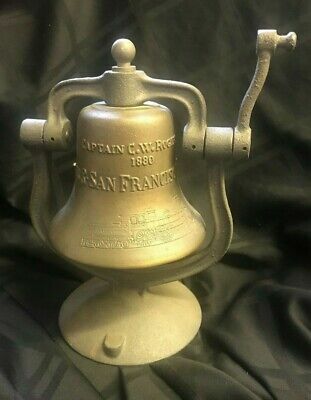 Artis Orbis Commemorative Railroad Bell St. Louis & San Francisco R.R. 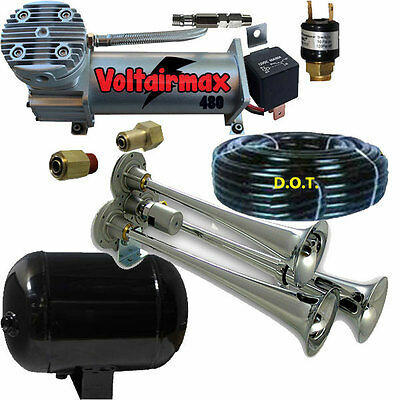 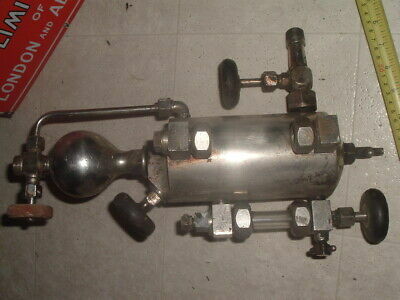 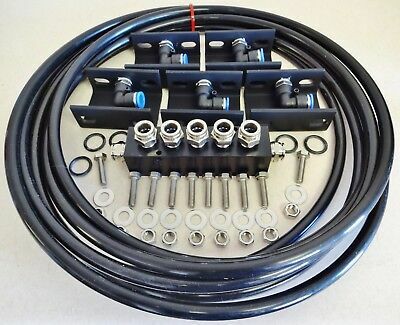 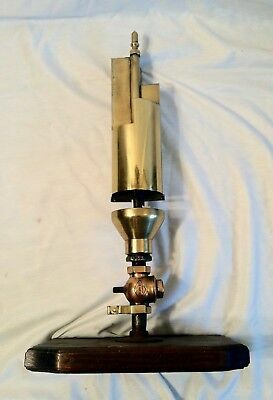 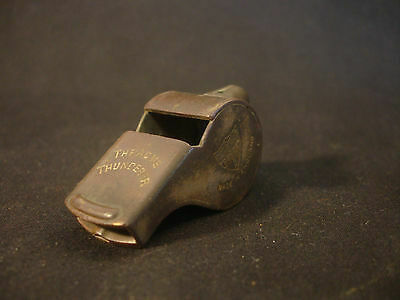 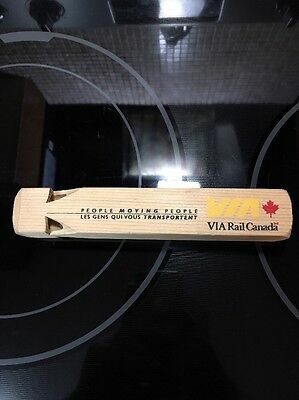 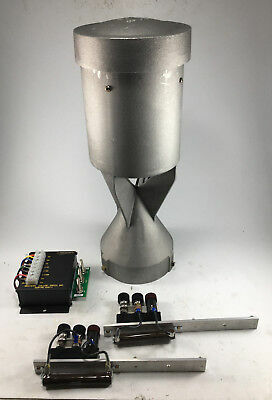 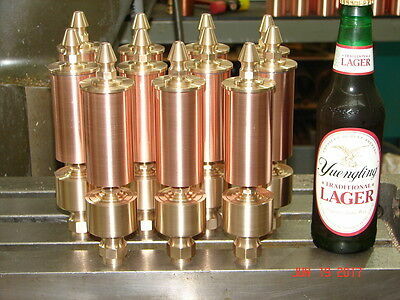 Mintz Whistles Train / Steam Whistle 5 Tube Aluminum Kit WITH VALVE!